So if you have some leftover mince meat then give this a go! These include a layer of marzipan which is optional but I think adds a fab extra almondy loveliness! 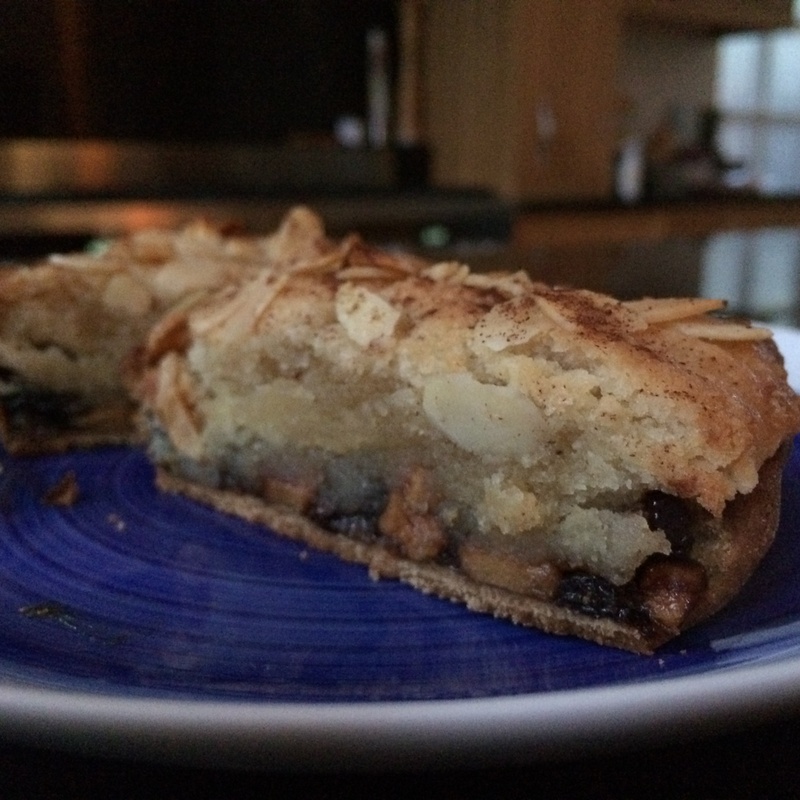 Make your own (recipe here) or buy a block of plain marzipan – but do buy the good stuff (Neideregger is a great brand). Make the pastry first. Put the buckwheat flour and ground almonds in a processor and add the agave. Pulse and gradually add the water until it forms a dough. You may find you need more or less water. If it is too wet add a little more flour. Once it is forming a firm dough remove, wrap in cling-film and place the mixture in the fridge for 20 minutes or so. Remove the pastry from the fridge and roll out as thin as you can. 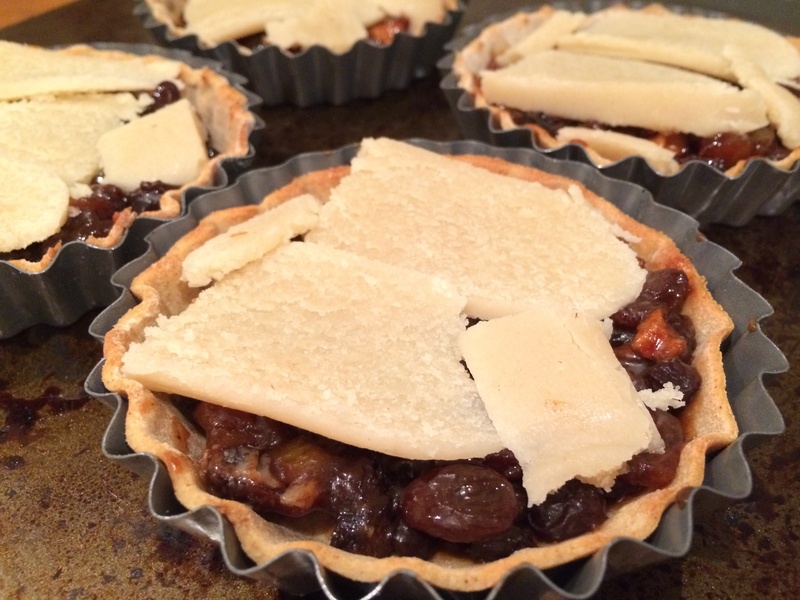 Line mini tart cases (or one large flan/tart tin) with the pastry (you will probably have spare pastry left over). Brush with a little almond oil and then place in the oven to blind bake. They only need a few minutes – just until they start to brown very slightly at the edges. Meanwhile make the frangipane. 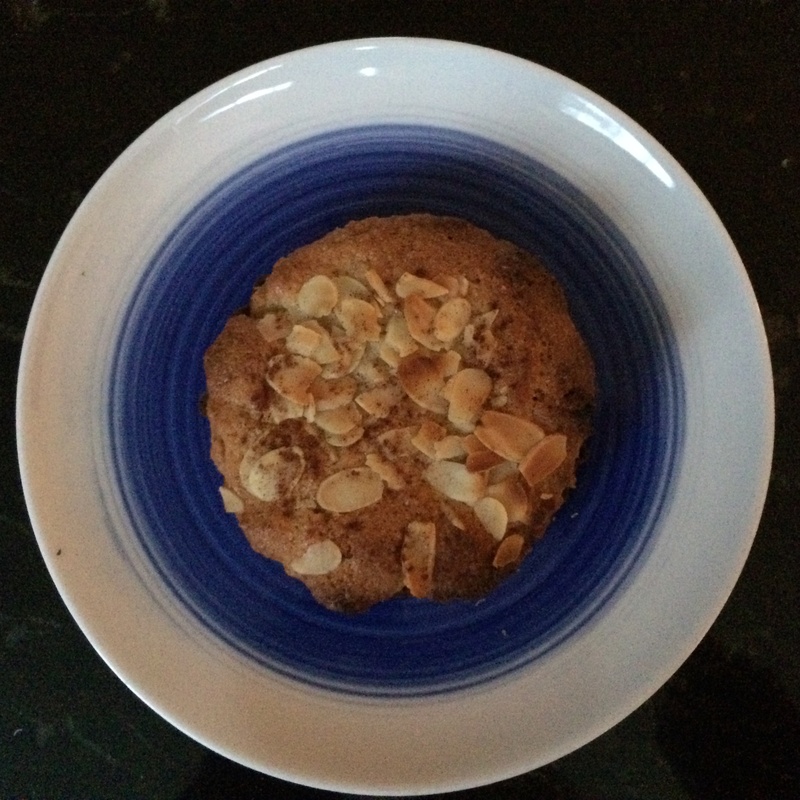 Pop the sugar and almond oil in a bowl and mix well together. Add the egg and extracts and mix again. Gently fold in the ground almonds until well mixed. Once the pastry cases are starting to brown a little remove from the oven. Allow to cool for a few minutes and then spread a thin layer of mince meat (enough to cover the base). Thinly slice the marzipan and layer over the top. 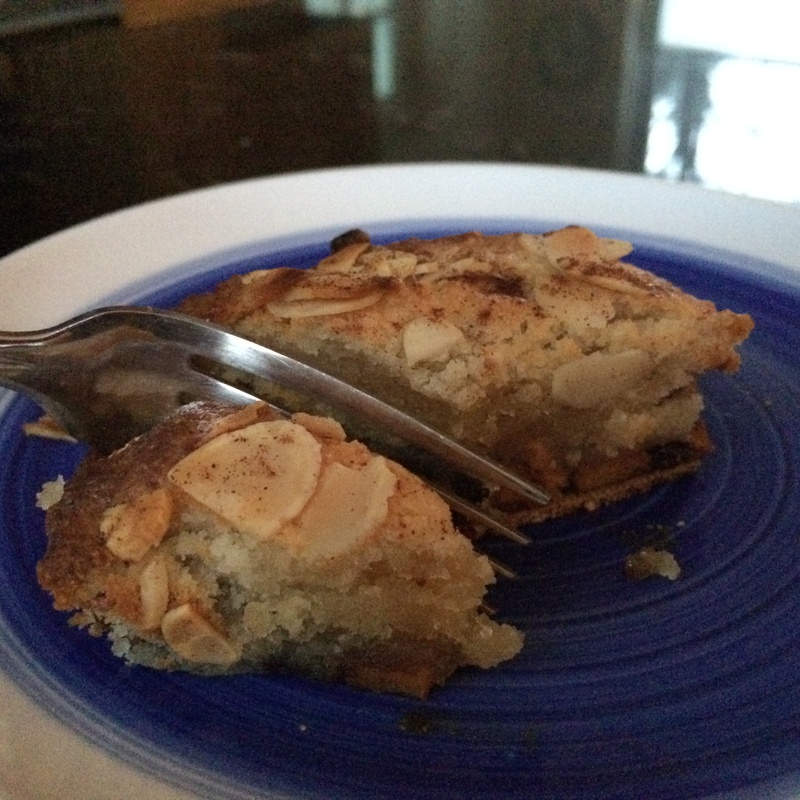 Then cover with a generous layer of the frangipane.Sprinkle flaked almonds over the top and a dusting of cinnamon. 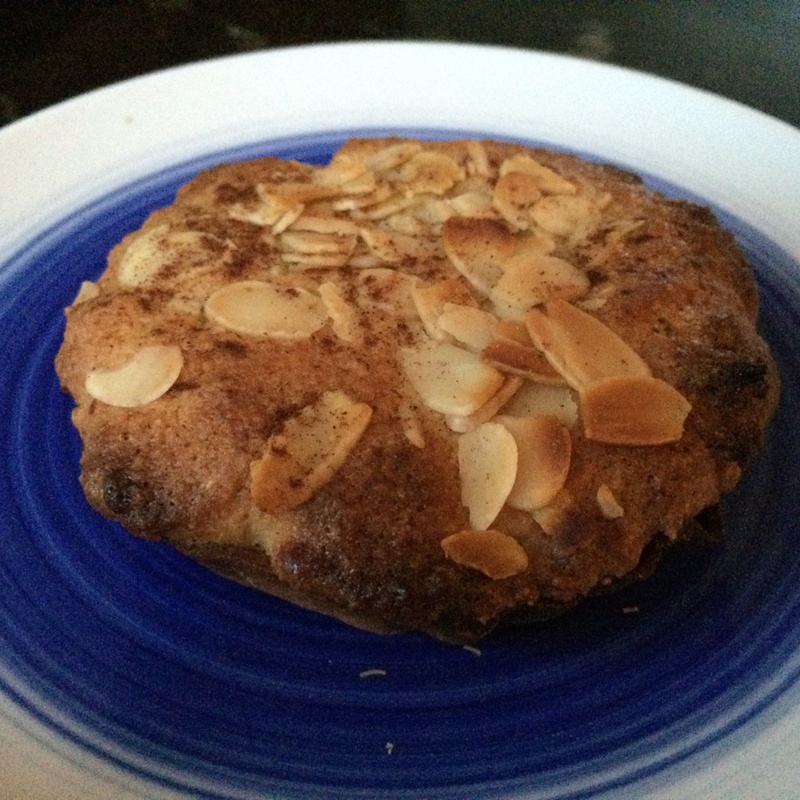 Then place in the oven for 15 – 20 mins or until the frangipane is cooked and a lovely golden brown. Put the coconut oil, sugar, ground almonds, cornflour, cinnamon and salt in a food processor and pulse until well combined and all crumbly. Slowly add the almond milk, vanilla extract and almond extract whilst still pulsing the food processor until it forms a thick batter. This frangipane takes a bit more baking than the one above so keep an eye on the tarts and just remove when done.